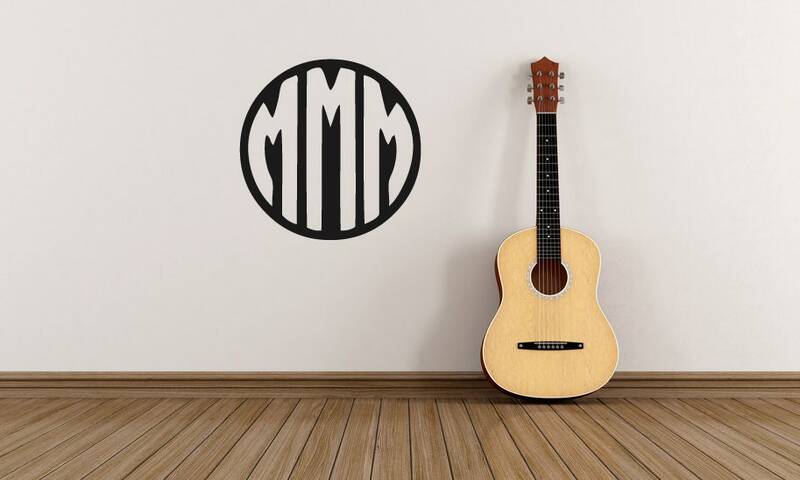 Personalised letter monogram decal sticker! Apply to walls, bottles, mugs, cars, books, laptops, tablets and more! 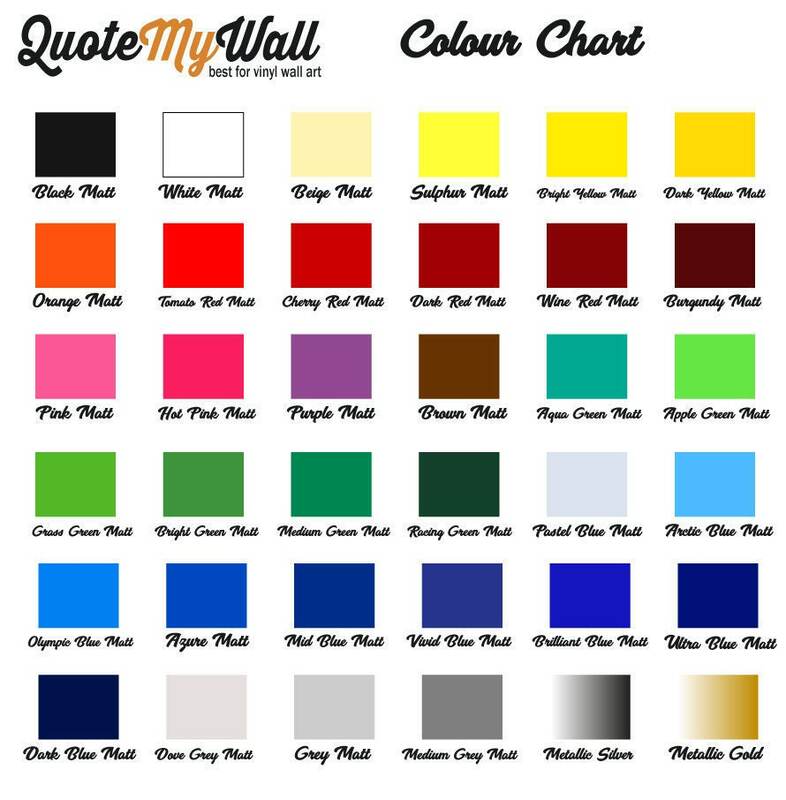 Select from 36 beautiful color options and many different sizes. 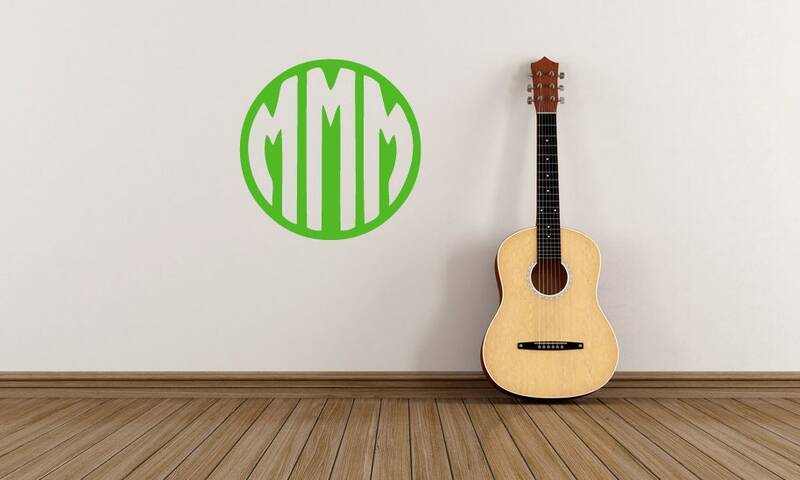 Select the colour of the monogram decal you would like, and the size on the right drop down menu. Once ordered, please leave a note at the checkout with the letter you would like. That's it!